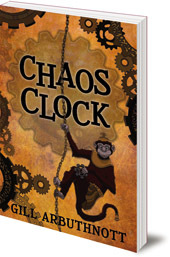 Set in contemporary Edinburgh, 11-year-old David and Kate become embroiled in a battle between the Lords of Chaos and the Guardians of Time, to control time itself. "What do you mean, we are the keys?" Kate asked incredulously. "From time to time, certain people are born whose fate it is to aid or thwart the attempts of Chaos to destroy time. You and David are two such people. Look." As he spoke, the room turned misty around them. Kate and David are eleven-years-old and best of friends, playing football and doing their museum project together. But in Edinburgh, where they live, time is coming unstuck and the past is breaking loose. 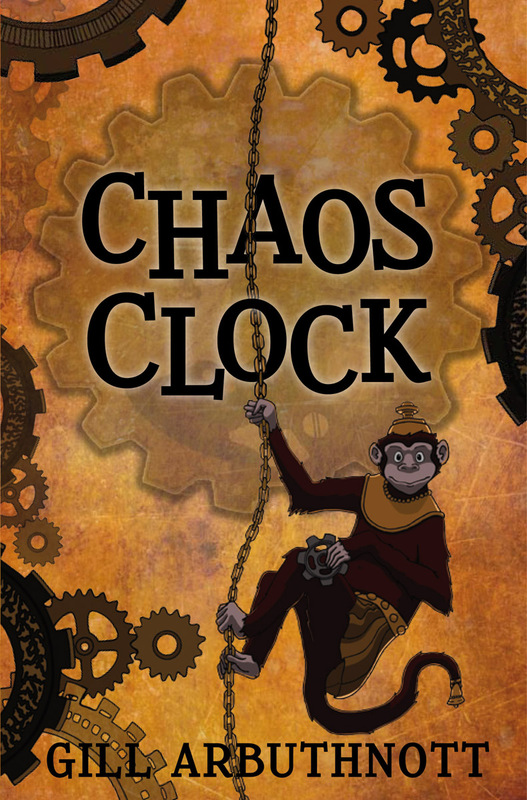 Old Mr Flowerdew needs their help in the war between the Lords of Chaos and the Guardians of Time, centred around the mysterious Millennium Clock at the Royal Museum. Can Kate use her grandmother's golden necklace to restrain the power of Chaos, and will David be able to help the Guardians, even if it means losing his mother all over again?